Posted in: Tell us your story. Tagged: Tell us your Story. 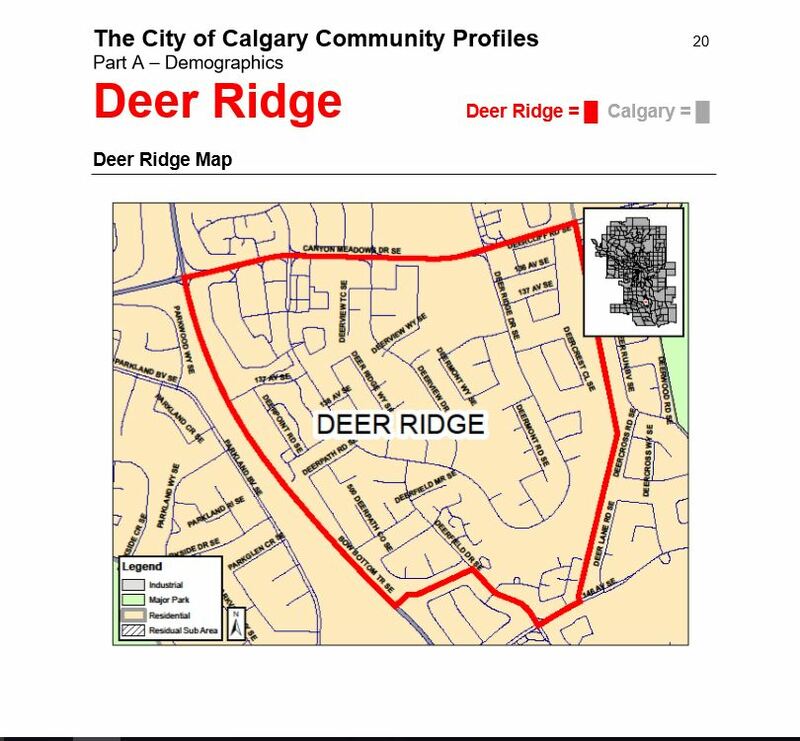 I read in the community newsletter that you were looking for photos of the Deer Ridge community. Here is one I took of my son in the community ice rink just behind our home. This photo was used in an exhibit called the Urban Exposure Project, a United Way initiative. 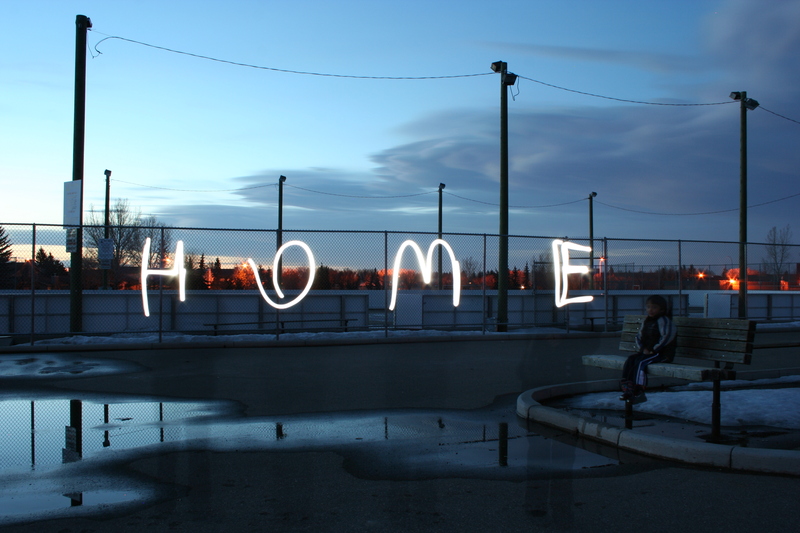 The theme was “community” and I thought this image, with the “light painting” using long exposure, was a perfect representation of my community. ← Congratulations Gord Miller ! What a wonderful photograph and a theme very close to our hearts.